I have needed to drill holes in plastic (bodys/endbells) several times and the Dremel spins way too fast leaving me to use a handheld pin vise until my wrist aches LOL. Old joints don't work so well so I found a solution. An inexpensive handheld screw driver from Menards for $10 and a hex shank micro chuck from eBay $2.97. 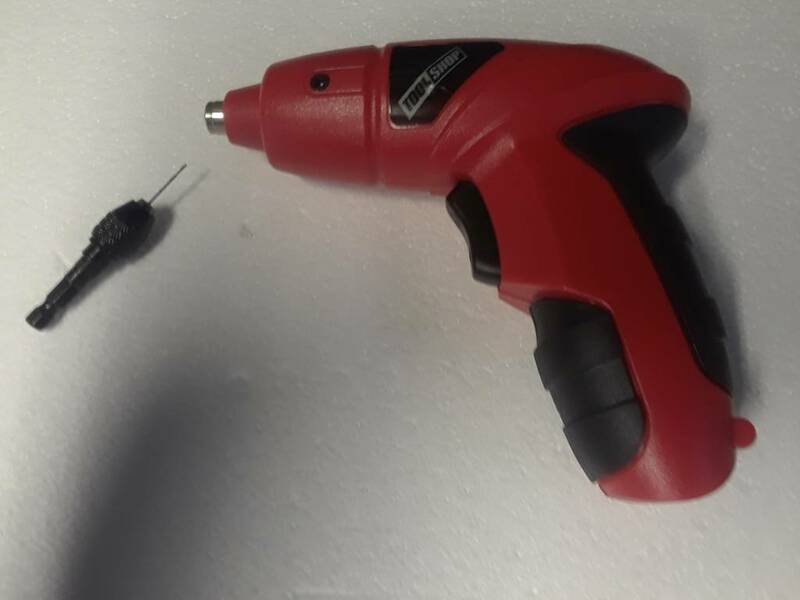 Micro chuck can handle drill bits down to .03mm. So just about any size needed for slots or modeling. 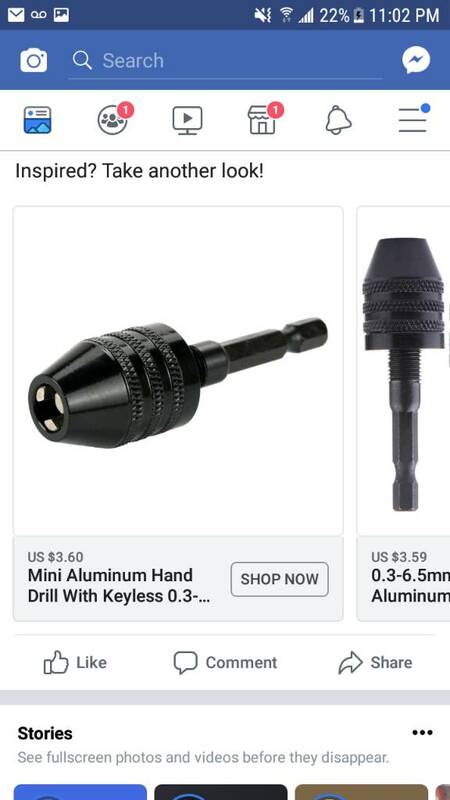 Plenty of torque and slow speed makes it way easier than the pin vise and small screw gun is much easier to control compared to full size drill/driver. Hope this can help someone out there with the same needs. This is a simple but great idea! I'm heading to Menards this week. Thanks for sharing that!